The world’s hottest man (not editorializing, this is a fact and everyone agrees) made history Saturday night at the annual Screen Actors Guild (SAG) Awards. Idris Elba (you know him as Stringer Bell from “The Wire”) not only became the first man to win two SAG awards in one night; he became the first African-American man to do so. Elba won for Best Male Actor in a Supporting Role in a Motion Picture for “Beasts of No Nation,” and for Best Male Actor in a Television Movie or Mini Series for “Luther.” This is especially impressive as it’s the first year he was nominated for a solo acting award. Go Idris! But Elba’s wins made a splash for another, more sobering reason: He’s the only film winner that wasn’t nominated for an Oscar. His fellow winners (Leonardo DiCaprio for “The Revenant,” Brie Larson for “Room,” and Alicia Vikander for “The Danish Girl“) are all nominated. With the conversation around the Oscars’ diversity occurring for the second year in a row (#OscarsSoWhiteRedux), it’s worth noting for the future. I, for one, cannot wait to see how things progress. 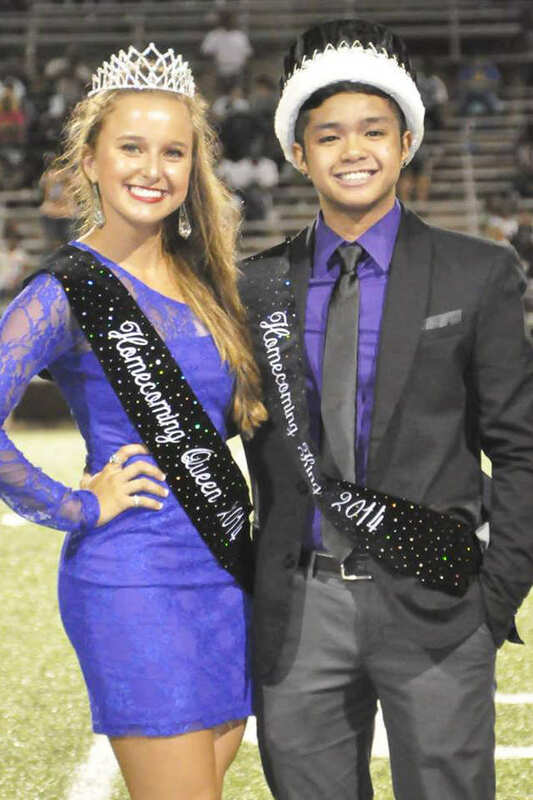 Recently, high school student Mel won the title of his school’s homecoming king. Doesn’t sound like a big deal, does it? But it actually is: Mel is the first transgender student to win the title in the entire state of Texas. But this shows that attitudes are changing, starting with the youth. I can’t wait to see how Texas, and other states, progress.